"Easter Egg is best described as a peer to peer gift giving platform with plans to unify into diverse categories (Payments, Remittances, Gifting, Loyalty and Rewards) on one platform by having a standard fundamental unit of exchange, a colored coin utilizing "XFER" that can enable all these transactions on a single Blockchain." This seems like an interesting match. 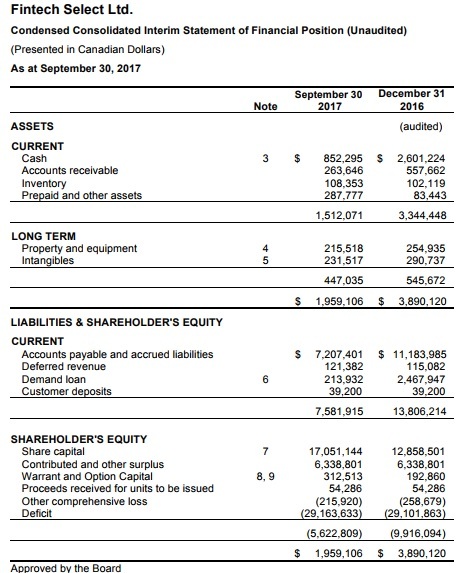 FLGC needed something to ignite its stagnant business where revenue has been drying up and Easter Egg needed some international exposure and a place to access cash on the capital markets to develop its business. "Spriza offers a proven customer acquisition platform utilizing contests, competitions and lotteries. With the integration of Fanlogic's social gaming software, Spriza now offers its brands and agencies an even more immersive and interactive platform. The platform is coupled with the Spriza subscriber network of millions of users which provides brands and agencies access to an active audience that consumes brand driven promotions and incentives in a single sign on environment. The merger of Fanlogic's gamification software and expertise will enhance Spriza's incentive platform, providing agencies and brands a deeper offering; increasing Spriza's market relevance in social gaming for advertising and licensed revenue opportunities." 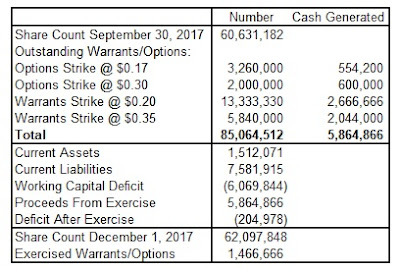 FLGC closed a 5 million share private placement at 5 cents a month ago for $250,000 and a second one for 1,816,666 Common Shares at $0.30 per Unit for total gross proceeds of $545,000 yesterday. These placements are substantially in the money already, but that has been the market for these hot blockchain stocks. 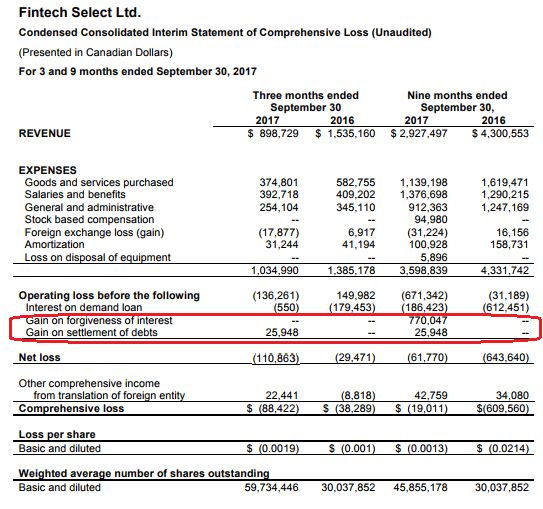 Whoever these strategic investors are, they are making a ton of money in a very short time span (unfortunately not me), and investors should keep that in mind once the 4 month hold period expires in Q1 2018. FLGC sits at a $40 million market (non-diluted, plus some warrants which will now be deep in the money so expect some dilution and more cash) and now has some cash in the till to help Easter Egg execute on its business plan. Unlike purely speculative blockchain companies which have technology but no business developments yet, Easter Egg already has an app out called Easter Egg Gifting which can be accessed on the Google Play store. It has 1,000-5,000 installs, so not a lot yet. But it has generated 98 reviews with a very high 4.8 rating with 91 of the 98 reviews being 5-stars. So this company has a history of developing a highly engaging app. Let's see this if this LOI can be finalized and if FLGC can leverage its assets acquired in the Spriza Media transaction to help accelerate Easter Egg's global growth.